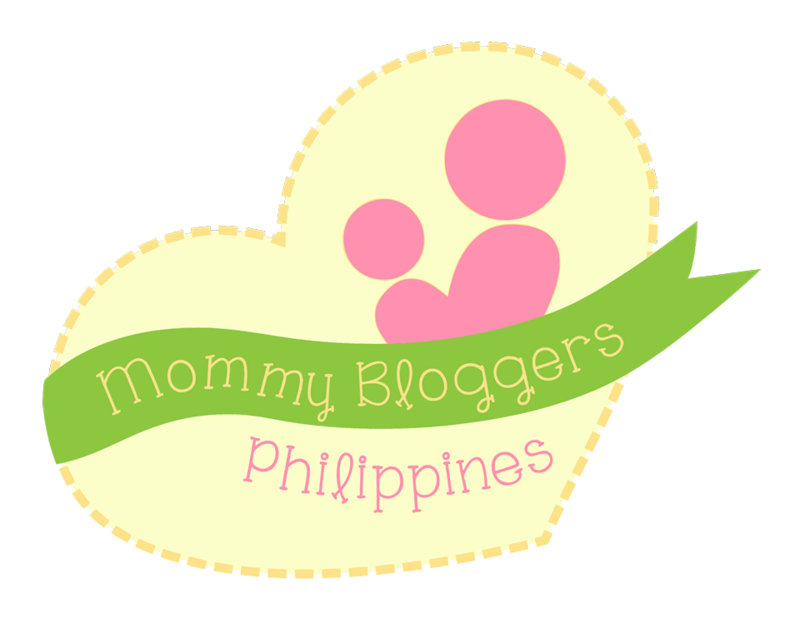 Blissful Blooming is a parenting/motherhood/family/lifestyle blog. The topics covered in this blog are the typical concerns and interests of a young millennial mommy like me, which includes family life, child development, parenting tips, married life, baby/kid products, pregnancy, me time for moms, beauty and wellness, thoughts on adulting, financial management for the family, sale alerts, travel and date ideas for the family, planning for family events, and homemaking. “How can you make a wife and a mommy out of me,” I kept asking God since the day I got engaged. Believing that I lacked a lot of traits and skills needed to be a homemaker, my apprehension almost outstripped my wedding day excitement. To be honest, the whole idea of me going through all giant changes — wedding preps, entering into a lifelong covenant, and eventually bearing and raising a child — overwhelmed me. While other radiant brides-to-be were giddily talking about their Pinterest-worthy wedding day ideas, I was silently pondering on my capacity to be an “ilaw ng tahanan”. How could somebody who knew nothing about cooking, doing the laundry, preparing the household budget, taking care of younger people or making a husband happy become a wife or a mom? Clouds of doubt and fear made the start of my flight to family life a bit shaky, yet God fastened my seat belt and made sure that I had a safe and smooth landing on the first stop-over of my Singlehood-Wifeyhood trip: the wedding day and the first few months as newlyweds. The journey has just begun, and I’m happily enjoying the next leg of this thrilling life of mine, which is motherhood and family life. This blog is all about my awkward yet exciting transition from being a carefree young adult to being a wife, a mom, a certified grown-up. It feels like it’s just yesterday that I was pondering on what design of wedding gown would look best on me, and now, I am searching for different household products and baby stuff. Though the shift surely is easier written and said than done, I know that I will joyously blossom in time through God’s grace. This blog is called Blissful Blooming because parenthood and family life, despite all the challenges, are a period in my life of greatest beauty. I’m pretty sure other parents feel the same. Through this blog, I happily share my mommy thoughts, mommy finds and lessons learned with other beautiful women (and yes, even men) bound to take a similar path. Have a blissful blooming, everyone!